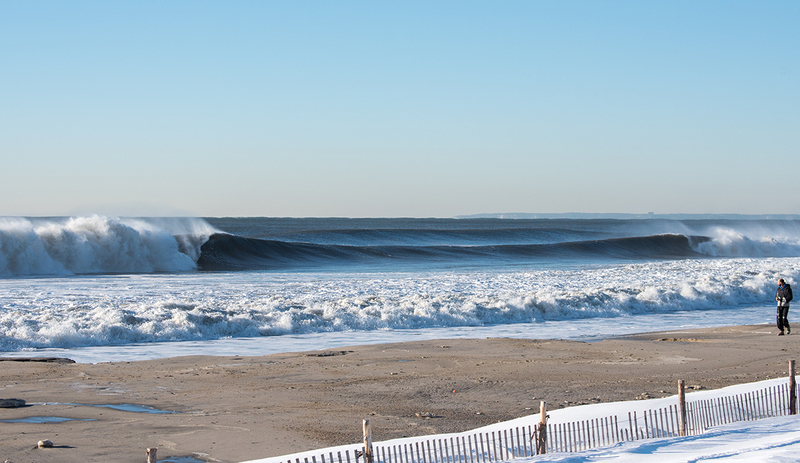 2016 was the year that dirty Jersey turned into the winter Wave Garden. 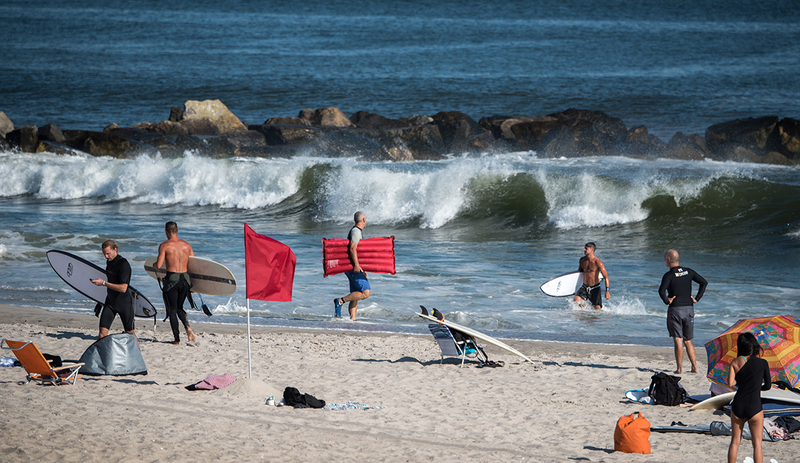 Hermine was a sea witch who turned Labor Day into a New York surf holiday. Surfing tickets, summer love and hate. 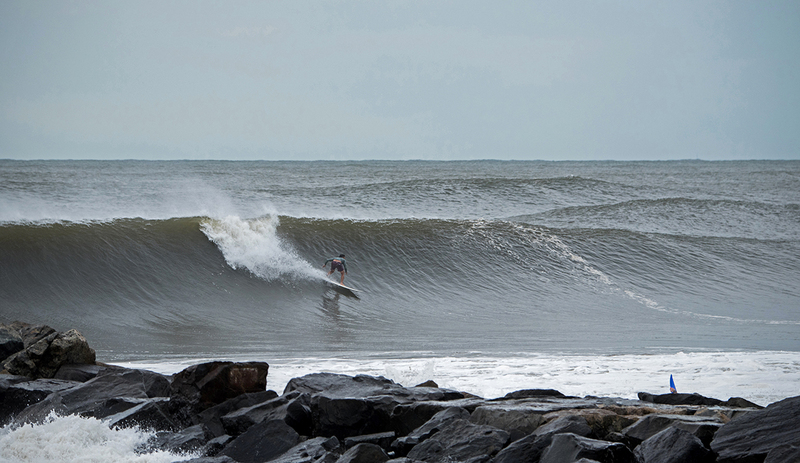 The year of the Wavestorm invasion, with Costco making surfing part of the American dream, giving hope for a perfect foamy lifestyle. 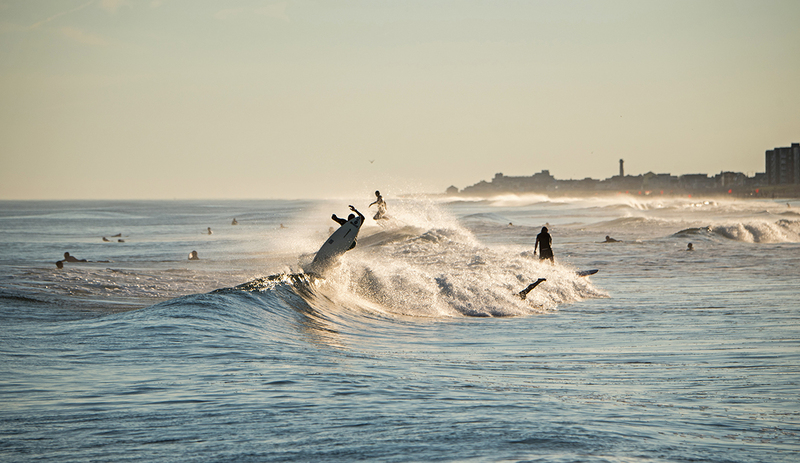 Also, the breaking news that surfing is finally, officially, an Olympic sport to be seen in Japan 2020. 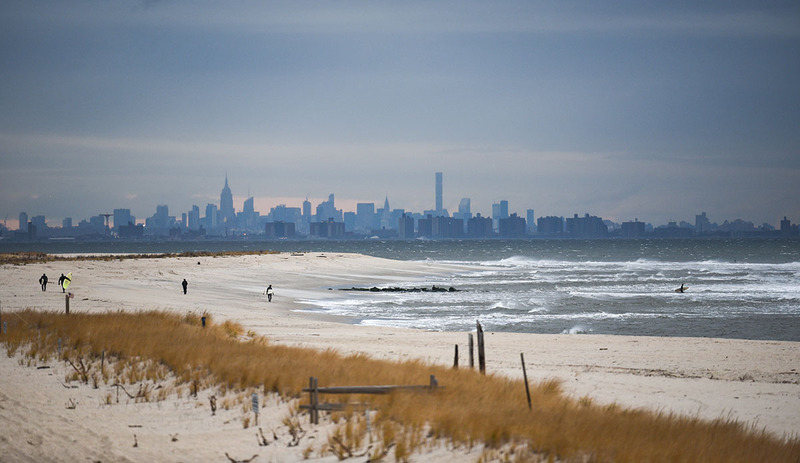 It is the year that my first photography book, titled Surf NYC, hit the shelves worldwide. And so much more. Stay salty and rock 2017.